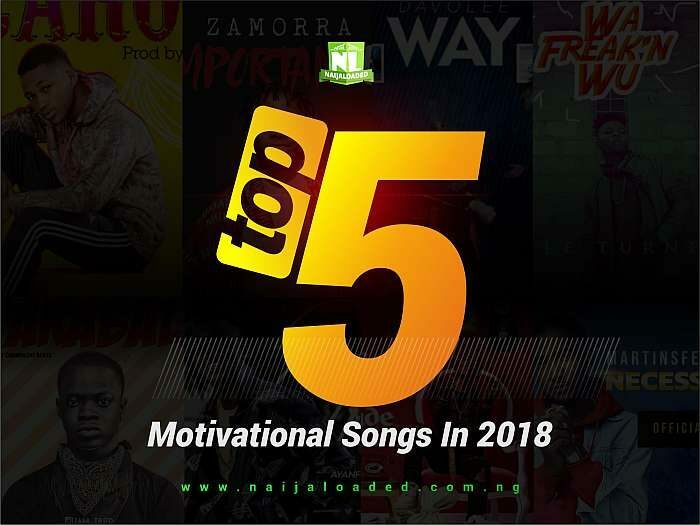 Unlike last year, the songs that made massive hit this year 2018 are meaningful and highly inspirational songs. These are songs that will motivate and inspire you to stay steady on your grind in a bid to make it big in life. NOTE: This list contains songs that can lubricate the engine that drives you towards making more money and getting rich in life. 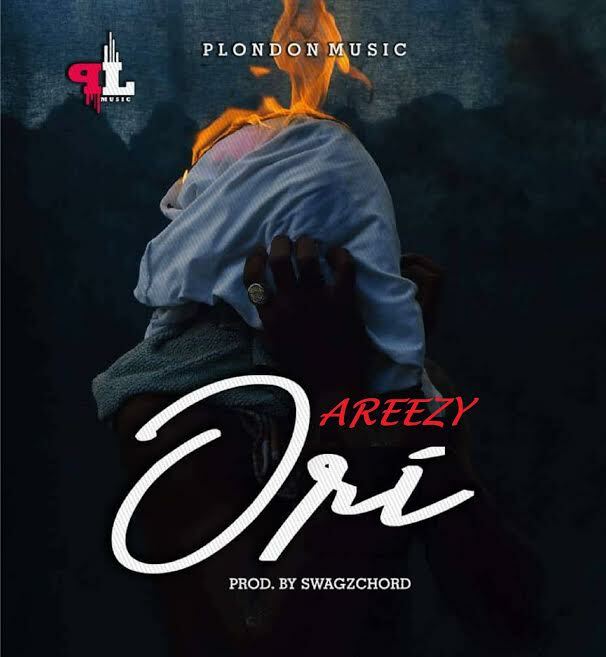 Ori was a breakout song from Areezy. The song made hit effortlessly in just few days after release. If you want to go from low-key to high key, this song will definately touch you. 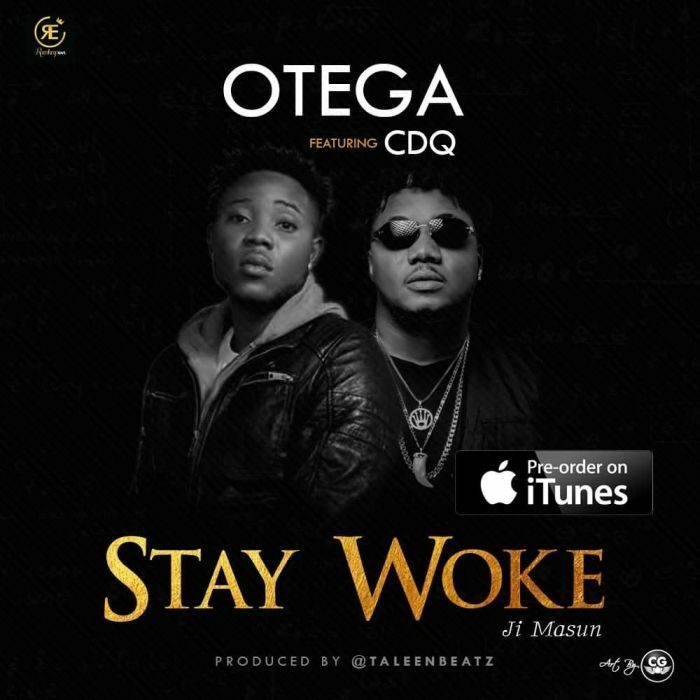 Street sensation, Otega employed the expertise CDQ on his song “Stay Woke” which broke the internet first in a viral freestyle video. The song is apparently a motivation for everyone hustling on keys, day and night to make the milli. It’s either you stay woke or stay broke. The self-acclaimed jogbo boy was all deep with his lyrics on the song. The lyrics of this song is more like a magic bullet that will always touch and affect all hustlers. 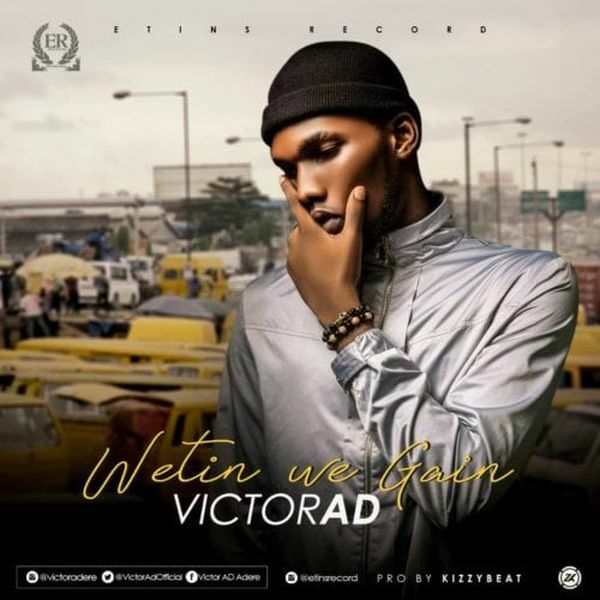 No doubt, Victor AD deserves all the accolades he received after the release of the song. Wait! If you don’t make money, wetin you gain? 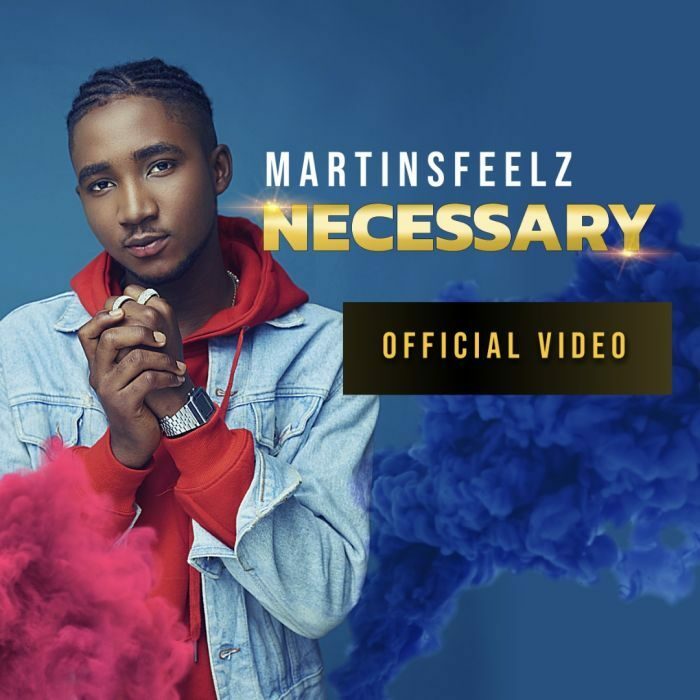 On this song, Martin Feelz attempted to preach the gospel of necessity in money making and he did it so well. If you listen to this song from the beginning to the end, you will feel the need to be successful in life. You really desire to be rich that the world richest man will notice you? 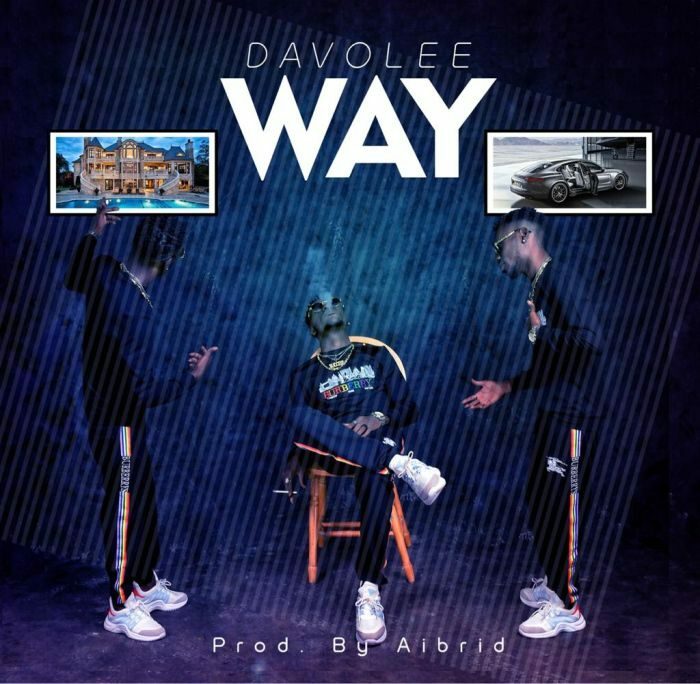 Well, when you listen to Davolee‘s song “Way“, you’d be left with no other choice than to believe you can make it through prayer and hardwork. In conclusion, combination of all the above listed songs on your playlist every morning will sure get you closer to your dreams. Which One Of The Songs Motivates You The Most?